For every registration we receive, we will put a ticket into a bowl and draw one of them every week. If you don’t win that week, your “ticket” will stay in the bowl and you’ll have another opportunity to win the following week. We will continue to add tickets to the bowl as registrations come in and will hold a prize drawing every Saturday, the last one being on October 2. So, the sooner you get your registration in, the greater your chances AND the more opportunities you will have to win. Winners will be announced here and you will pick up your prize when you pick up your registration materials at the festival. Here’s another important detail. All workshop pass holders will also get a $15 discount on the Flora Springs Lu’au, AND a wine tasting pass (valued at $25 – $35) to use at Beringer Vineyards on October 10. You must be 21 to taste, so please have your ID with you. 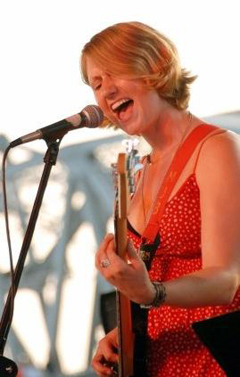 The workshop pass also entitles you to attend up to three ‘ukulele workshops. Individual workshop tickets, good for one workshop only, are also available. 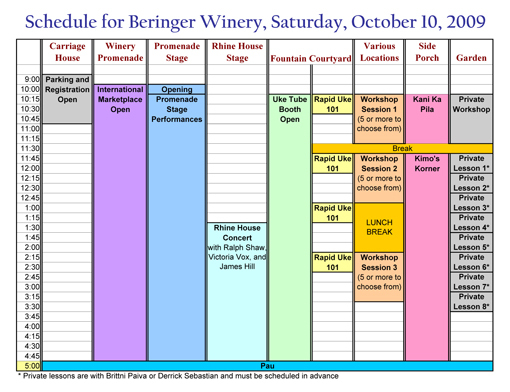 The following schedule outlines the events of the day at Beringer Vineyards. As you can see, there is plenty to keep you busy. Please note that this is subject to change. We will be posting the specific workshops and performance times as soon as possible. Letting us know your skill level (simple scale from 1-4) on your registration form will help us plan accordingly. 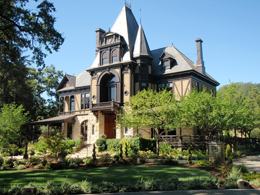 With sincere gratitude to Beringer Vineyards, I am very happy to announce that the Rhine House Concert is free with festival-type, lawn seating, so please bring a blanket or something else to sit on. (No metal chairs will be allowed on the lawn.) Right now we have no workshops scheduled during the performances by Ralph Shaw, Victoria Vox, and James Hill. However, that can change, depending on demand. Also, be prepared to be surprised by some of the other amazing talent we have lined up. The concert is free but the usual tasting fees apply, if you are also going to be wine tasting. There is no festival parking at the winery, but we will have shuttle buses running in both directions every 10 minutes so that you will not have to walk far or cross Highway 29 on foot. 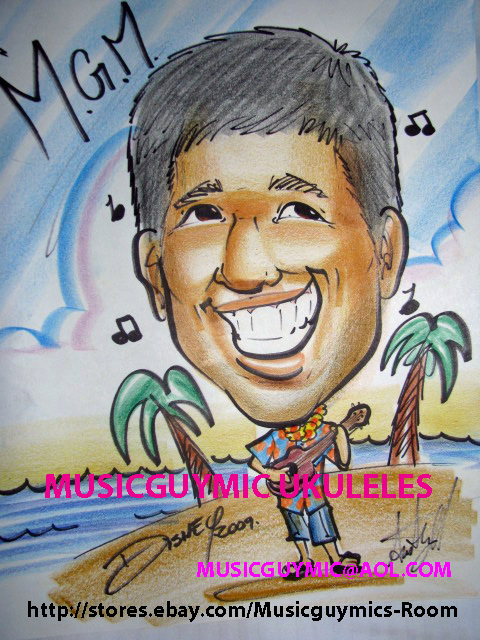 We are very happy to welcome Music Guy Mike (or MusicGuyMic), who is joining us as a sponsor of the Flora Springs Lu’au on Saturday night and our You-Tube commercial contest (more about that later); Ohana ‘Ukulele, who is sponsoring the Promenade Stage and provided the prize for our logo contest; and Hawaiian Airlines, who among other things is offering a 5% discount to their already-low web fares for anyone purchasing tickets through our website and $25 one-way inter-island fares through the end of September! All of our sponsors are very important to the success of the festival and your enjoyment of it. 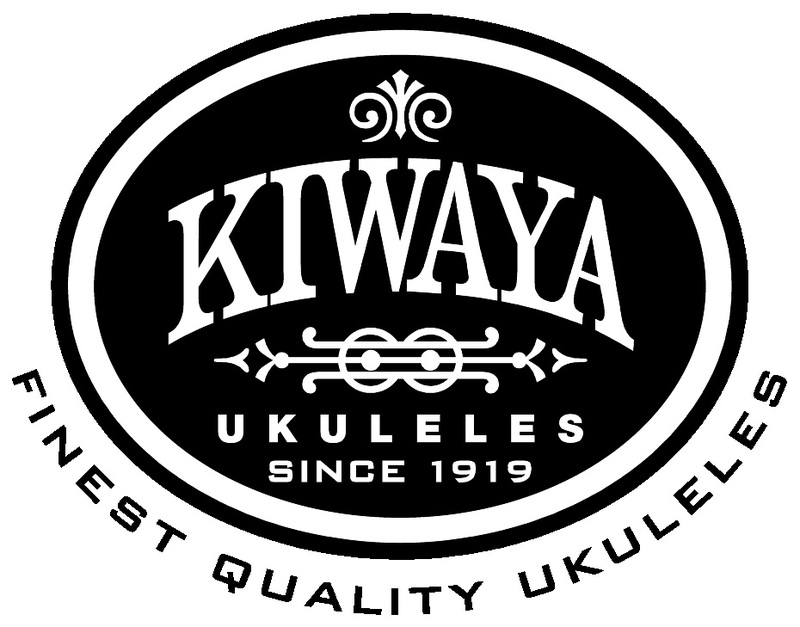 Your support of them and their good work ensures that we can continue to bring you more ‘ukulele fun in the future.